I’m in Hot Springs, Arkansas all day with librarian Ramona Abernathy at Hamilton Lake Intermediate speaking to 4th and 5th graders. Like all the other librarians in Hamiliton, Ramona is wonderful. Yesterday they gave me a gift basket with goodies to snack on. And the accounting teacher gave me a golf T-shirt and baseball cap with with their wolf on them. Thanks! The 4th and 5th graders were an enthusiastic bunch! Egg Salad for lunch and to go…my favorite. 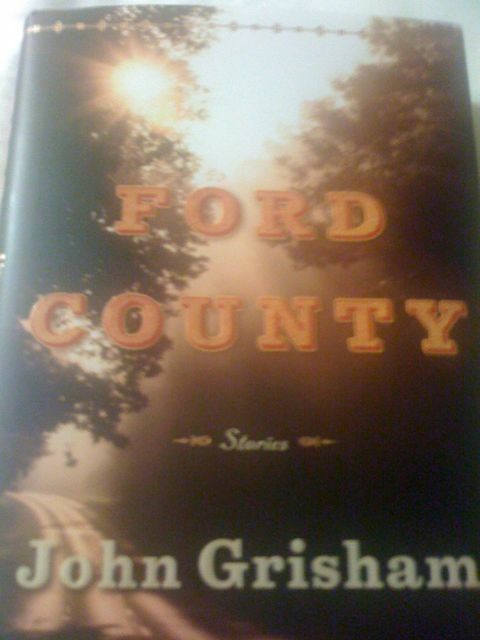 The wonderful Ramona also gave me a “signed” copy of John Grisham’s latest book “Ford County.” Thank you! 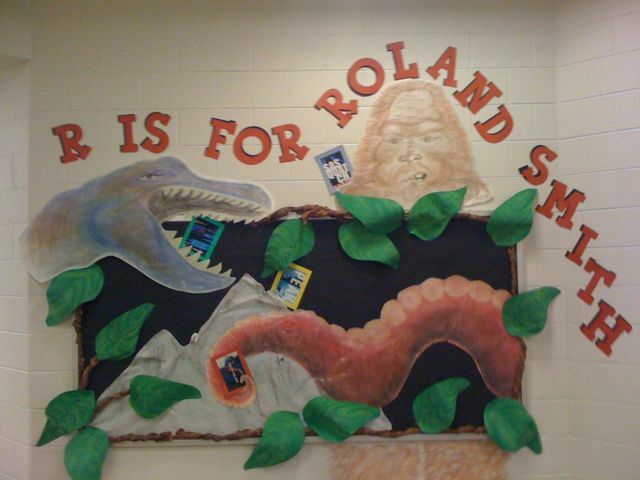 I love the poster…especially the illustration of Sasquatch by Laura Young. The kind Jana Dutton, her husband Kevin, and their two boys drove me back to Little Rock to spend the night. Thanks for the ride! Loved the left turn!